Owning a rental property requires serious management skills. Someone must manage the finances, the tenants and the maintenance. For newer landlords, or those with a smaller number of rental units, handling all three tasks by oneself may be tempting. However, a growing investment property portfolio investing directly in assets (versus a REIT or partnership) requires a management strategy and probably employees or vendors. Boning up on landlord-tenant laws, area rental rates and finding time to effectively run your real estate business is not easy, but it can be rewarding. Tenants mean work for the landlord. Contrary to popular belief, owning a rental property is not a passive form of income. Landlords must practice effective investment property management. Landlords bear legal responsibility under local statutes, as well as contractual obligations spelled out in lease agreements. Neglect of these duties often leads to needless legal entanglements and fees. A professionally prepared lease agreement provides the best form of legal defense. A qualified attorney prepares leases that keep landlords out of court. Legally tight leases create the guidelines that keep the landlord on the right side of the law. The landlord can follow the guidelines in the lease with confidence. Leases need to explain a legally compliant rent collection and eviction policy. The rent collection clause should detail the timing of any legally required eviction notices. 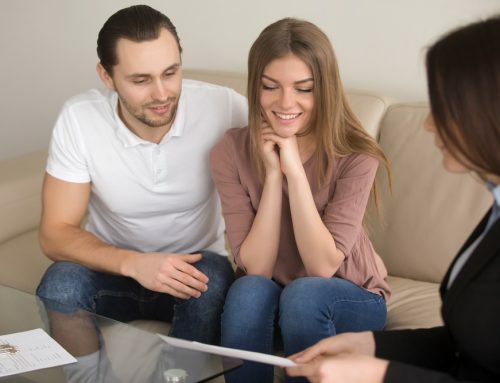 Protecting a real estate investment property also requires establishing rental screening procedures that take into account federal, state and local housing laws. State and local governments enforce anti-discrimination laws. An accusation of discrimination costs money to defend against and sullies the landlord’s reputation. Landlords create the best defense by following the letter of the law when screening tenants. Document legally compliant screening procedures. Define reasons for application denial. Apply universal standards for all application decisions. Comply with the Fair Credit Reporting Act, which requires providing notice of the source of any information used to decline a rental application. Maintenance: DIY Or Hire A Contractor? For a do-it-yourselfer, it may be tempting to handle maintenance tasks oneself. However, some jurisdictions require electrical and plumbing work to be handled by a professional. Make certain to know the laws. Maintenance tasks that expose the landlord to liability, such as electrical work, should never be completed as a DIY. For example, if a fire starts because of the landlord’s maintenance mistake, the tenant may file a lawsuit. Many handy landlords save money with DIY investment property maintenance. This works for landlords who live close by and have a small number of properties. Having a repair person on retainer becomes essential as landlords acquire multiple properties. Often, calls about plumbing issues and broken heaters come in the middle of the night or when the landlord is out of town. Issues like broken radiators have to be addressed on an emergency basis and may require an HVAC repair person. Setting up a network of trusted pros saves landlords big money. Hiring a property manager saves money over the term of the lease, especially for landlords with multiple properties. 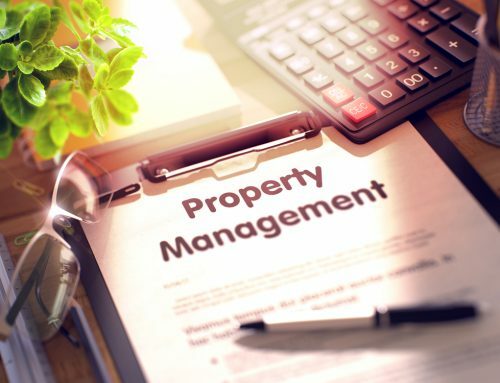 Property managers know the local laws and market and have experience dealing with the complexities of real estate management. A good property management firm already has a network of professional contractors and negotiated rates that the landlord probably can’t get on his or her own. 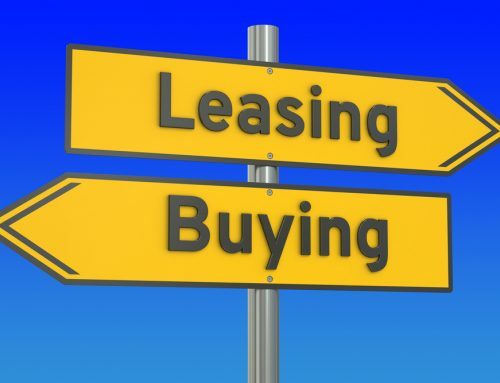 Legally compliant lease agreements, so the landlord won’t need an attorney to write one. 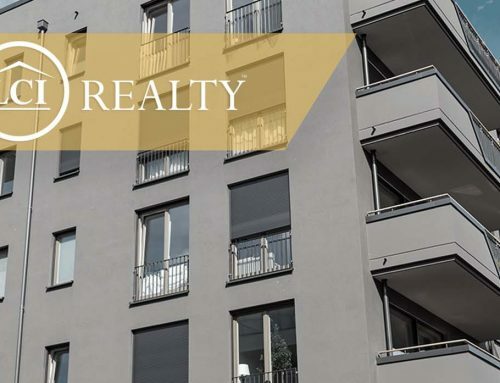 LCI Realty provides investment property management and consulting services for residential and commercial real estate investors. Clients receive assistance in property selection, enhancement and management. 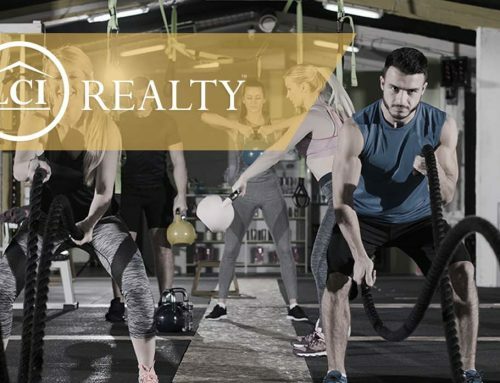 LCI Realty knows the local Phoenix market and helps new investors make profits in the valley of the sun. Contact our team by dialing 480-565-8981 now.